QUESTION: I keep reading about how important keywords are in resumes. What are keywords and how do I know which ones to include in my resume? Keywords are specific skills, qualifications, and job duties listed in a job announcement. For example, a Bachelor’s degree, 5 years of supervisory experience, and contract negotiation may be emphasized in the job announcement. Your resume should mirror the language used in the announcement and fully demonstrate competency levels with each requirement, to appear as the best candidate. The best place to find keywords is in the job description. Print out the job description and highlight all the hard skills, qualifications, technical areas, and education that match your expertise and background. Then go to your resume and do a search of how many of those words are present. Try and add them into your summary paragraph, area of expertise, and the bullets throughout your resume. Keywords are the terms and phrases that are directly related to your job function. It’s essential to have the right keywords sprinkled throughout your resume so applicant tracking systems are able to match your skills to the job. For instance, if you’re looking to apply for accounting jobs, some example keywords would be accounting, GAAP, tax, CPA, bookkeeping, financial accounting. Keywords are the concepts that define what your content is about. Websites use keywords to drive traffic to their business. Like a website, resumes need keywords to bypass ATS and reach the hiring manager. It’s critical that you read the job description’s selection criteria carefully. Which words are repeated? What are the requirements (i.e. education, certifications, industry skills, etc.)? Keeping it simple, keywords are the words that a hiring manager or decision maker will use to search and vet candidates. More often than not these keywords are hard versus soft skills (think “project management” or “supply chain management” versus “multitasker”). The best place to search for keywords is in the qualifications section of a job description. Keywords are words in the job description that describe specific skills, abilities, credentials and qualities that employers seek to meet their hiring needs. Review the job description and identify the keywords the employer is seeking. Weave the keywords you possess throughout your resume to show you are a match for the position. The stronger the match, the more likely you will be contacted. Here is a simple 4-step formula… 1) Gather a few job announcements for positions that you are most eagerly targeting. 2) Carefully review the sections for qualifications, requirements, and job descriptions. 3) Use a highlighter pen to call out the nouns that jump off the page, staying away from adjectives or verbs. These nouns could be systems, programs, departments, or technologies. 4) Insert! Keywords are the words and phrases indicative of important qualifications and job functions in a job posting. This will give you a clue about what is essential to the position and valued by the company. Include those qualifications and responsibilities that are listed first and repeated throughout. Mirror the language in the job posting within your accomplishments on your resume. Keywords (or words employers will be looking for on your resume) are found in each job posting. Each company has provided you with their language, but which words do you use? (1) Lean on your expertise and what you know is important about the work, (2) Look at the things they repeat within the job posting, and (3) consider the “required” and “preferred” skills as your must-use keywords. Keywords are words that are picked up when your resume is scanned electronically. They are words that are the most commonly used in a job in your field. See Susan Britton Whitcomb’s book Resume Magic (Second Edition Pages 45, 169-177, 208) for crucial information on this topic. You can often find keywords for a particular position by scanning a position announcement or reviewing a job description, e.g., in the Occupational Outlook Handbook (Department of Labor). Applicant Tracking Software performs the initial screening of your resume and scores it based on the prevalence of keywords used in context. This automated step helps employers weed out unqualified candidates. Keywords are words and phrases that indicate skill, knowledge, and experience. Job postings are filled with keywords indicating what the employer wants. Keywords are important to job-seekers, because by properly customizing your resume to include the desired keywords, you say “I’ve got the skills you are looking for!” You include all keywords that match your skills and are wanted by the employer. Lisa Hebert, LMH Advisors, Inc.
Keywords are used by recruiters to identify candidates that fit the job description (skills, and qualifications) for the positions they are hiring. In the day of Applicant Tracking Software (ATS) systems, keywords are used to help recruiters isolate qualified candidates from their batch of resumes to review. The more keywords, the better the chance of catching the eye of the recruiter. 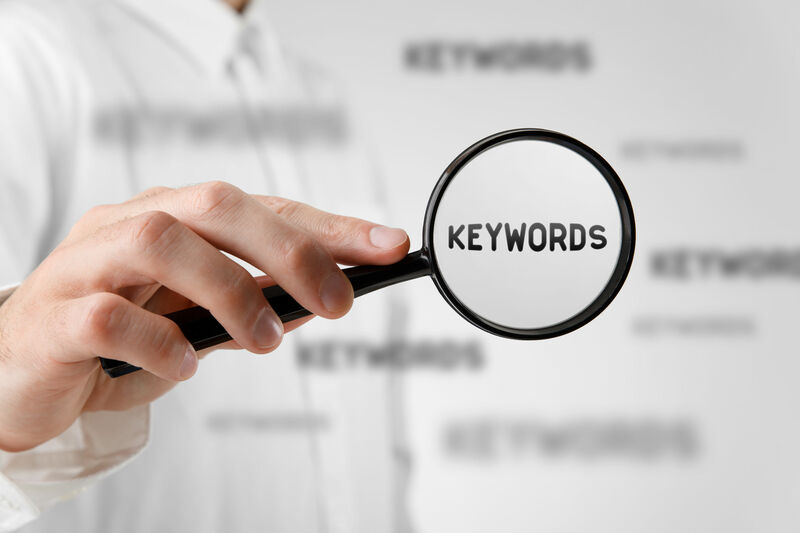 Keywords are the specific skills / knowledge / expertise needed to qualify for a particular job. 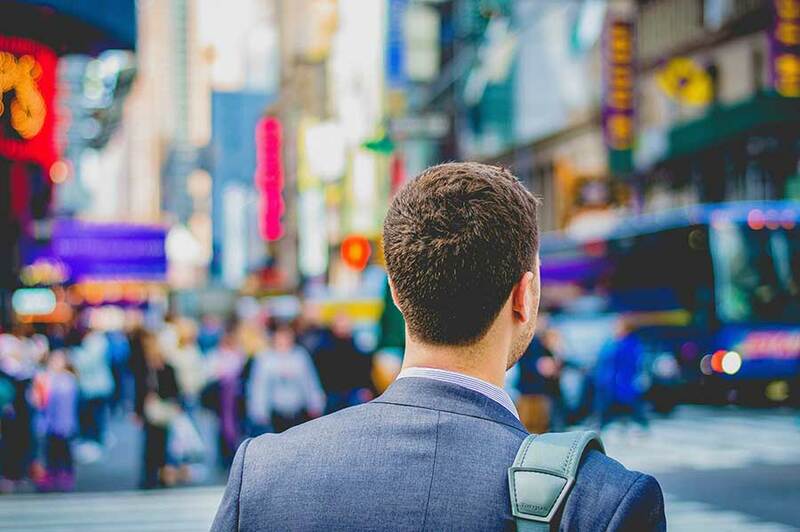 One way to optimize your resume’s keywords: Extract the keywords and keyword phrases from posted job descriptions and focus on them (as appropriate) in a qualifications summary and in your job descriptions. The modern resume is not a static document. Circle key terms in each job description for which you are applying. Use those terms throughout your resume. Taking a little time to tweak your resume to mirror specific job description language as you apply to each job can significantly boost resume performance. Simply put, keywords help get your resume in front of a person. Employers use computerized applicant tracking systems (ATS) to scan resumes for keywords and match them with their job criteria. The software can sort applicants based on keyword matches and allow employers to seamlessly initiate calls with those applicants ranked highly (the best keyword matches). More keywords = more calls.